0 photos £350 P.C.M Benton Road West Allotment 1 bedrooms | Available Now view details > Book Viewing > Well presented 1 bedroom upper flat in the residential area of West Allotment. The property briefly comprises of lounge, fully fitted kitchen, double bedroom and bathroom. The property also benfits from street parking. 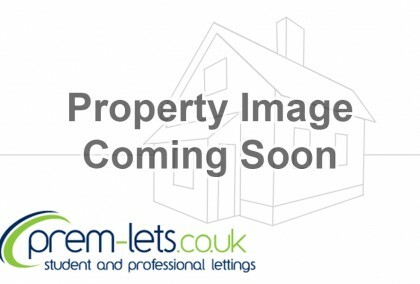 Well presented 1 bedroom upper flat in the residential area of West Allotment. 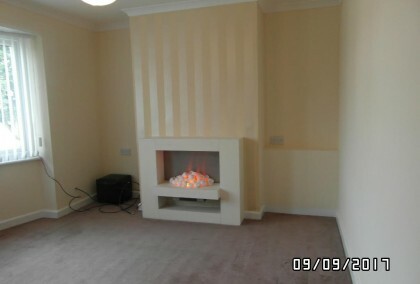 The property briefly comprises of lounge, fully fitted kitchen, double bedroom and bathroom. The property also benfits from street parking. 7 photos £320 pcm Prinn Place, Sunniside Gateshead 1 bedrooms | Available Now view details > Book Viewing > Unfurnished upper 1 bedroom flat situated close to amenities comprising of spacious lounge, bedroom, modern fitted kitchen, bathroom and separate w/c. Unfurnished upper 1 bedroom flat situated close to amenities comprising of spacious lounge, bedroom, modern fitted kitchen, bathroom and separate w/c.